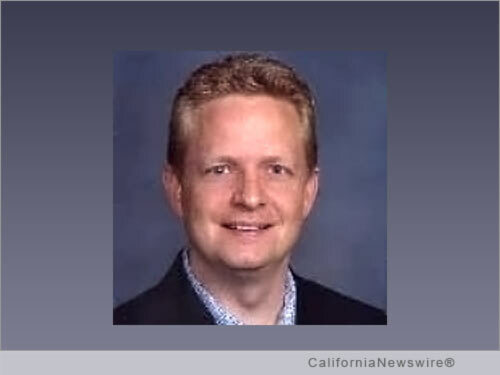 SAN FRANCISCO, Calif. /California Newswire/ — Edgewood Partners Insurance Center (EPIC), a retail property, casualty insurance brokerage and employee benefits consultant, today announced that David Wiesner has joined the firm as managing principle and regional director in EPIC's Employee Benefits Consulting Division. Wiesner brings 25 years of experience in strategic market planning, sales organizational leadership, new product/service development and health and welfare plan consulting to the firm. As regional director, Wiesner will focus on growing EPIC's employee benefits consulting business in the greater San Francisco Bay Area, recruiting and adding producer/consultants and specialty service teams, and fully integrating EPIC's national Employee Services Platform into local client offerings. Wiesner will be based in San Francisco and will report locally to John Connell, EPIC's President, Employee Benefits of California. "Dave has been a benefits consulting leader and effective client advocate his entire career," said Connell. "His beliefs, values and ability are very well aligned with EPIC's core mission of client service innovation and excellence, and his leadership will be instrumental as we continue executing our plans for further growth across California and the west." Prior to joining EPIC, Wiesner served for four years with Mercer Health & Benefits, most recently as a principal in the firm's San Francisco Health & Benefits unit. His responsibilities included managing the strategic and financial requirements of health and welfare programs for clients to help them to achieve their business objectives. Prior to this Wiesner held senior positions at broker/consultants Gallagher Benefit Services and Keenan and Associates. Wiesner holds a Bachelor of Science Degree with a Major in Finance and a Minor is Philosophy from Santa Clara University. He also earned an MBA in Business Administration and Management from the Santa Clara University Leavey School of Business. "I have worked with some outstanding organizations over the years but none has offered the personal growth and ownership opportunities, the creative freedom, and 'people first' culture of EPIC," stated Wiesner. "I am very excited to help lead EPIC's growth in Northern California, as well as contributing to our national expansion initiatives." Its strategic partners include private equity firms The Carlyle Group and Stone Point Capital.